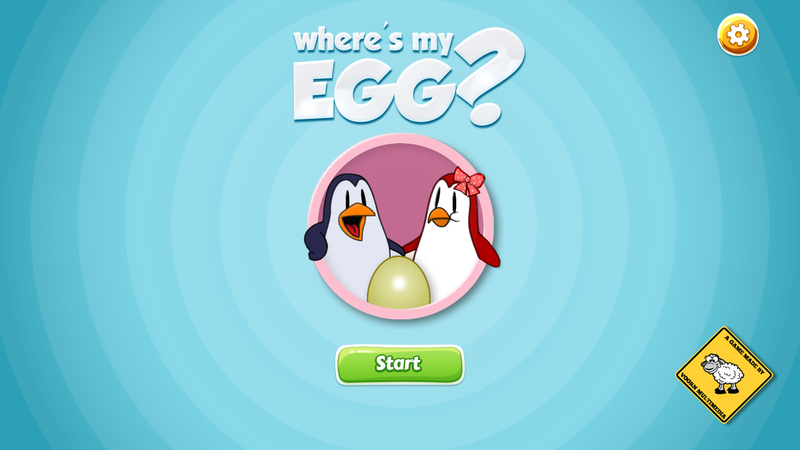 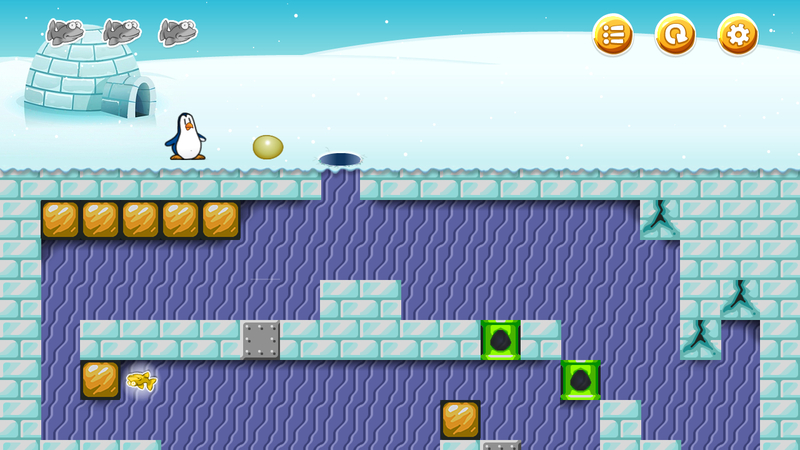 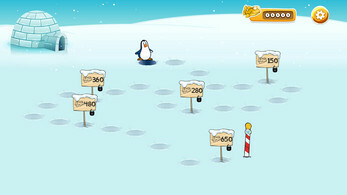 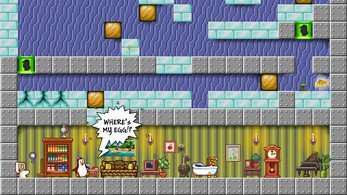 Help Mr. Penguin by guiding him with his egg to Ms. Penguin. 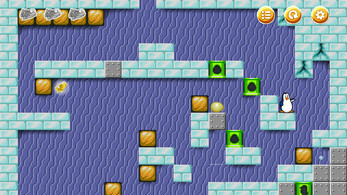 Each level is a challenging puzzle with amazing enemies and problems. 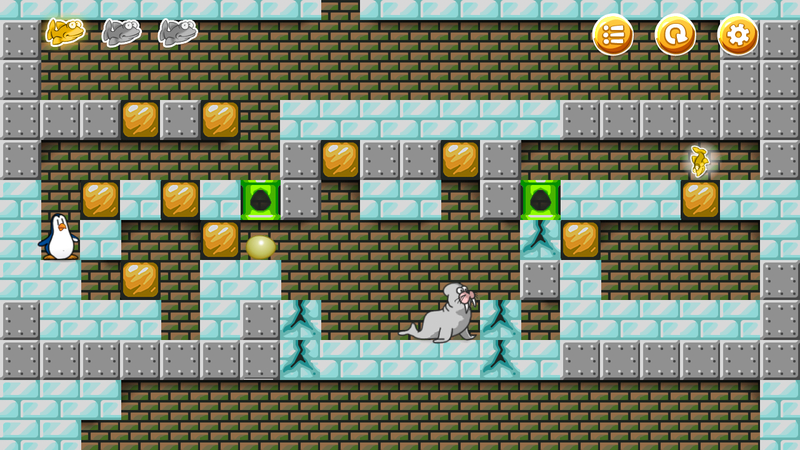 Cut through ice and guide your precious egg through increasingly challenging scenarios! 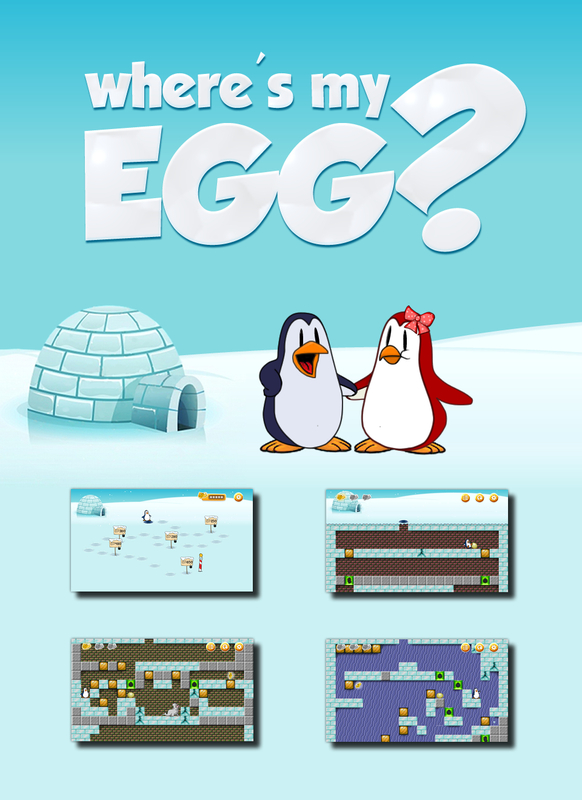 And don't let your egg drop too hard! 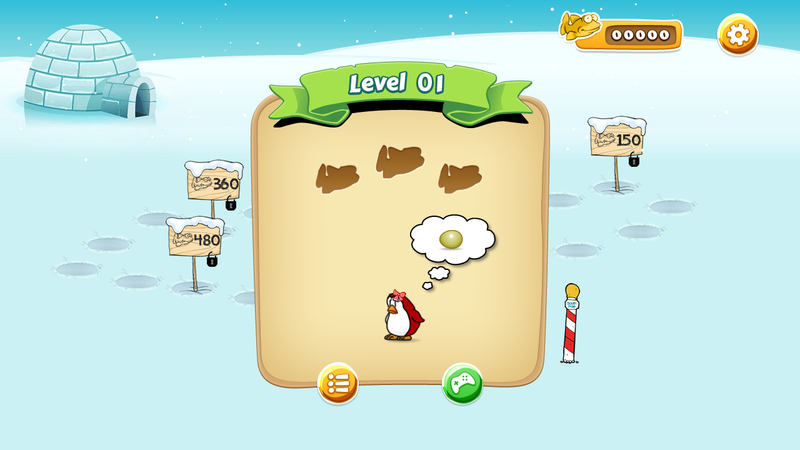 Walk and jump by pressing the virtual buttons on your iPhone or iPad. 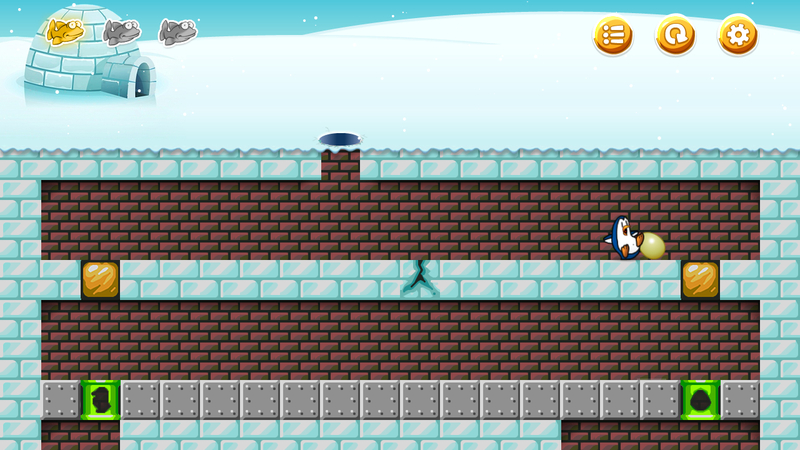 You can break a block of ice in front of you or kick down a rock by swiping down. Rocks can also be pushed. 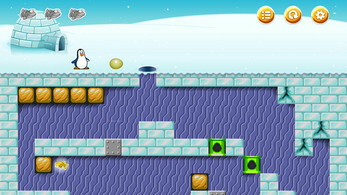 Ms. Penguin lives in a secret home under the ice of the South Pole while Mr. Penguin brings surprise eggs to his misses. 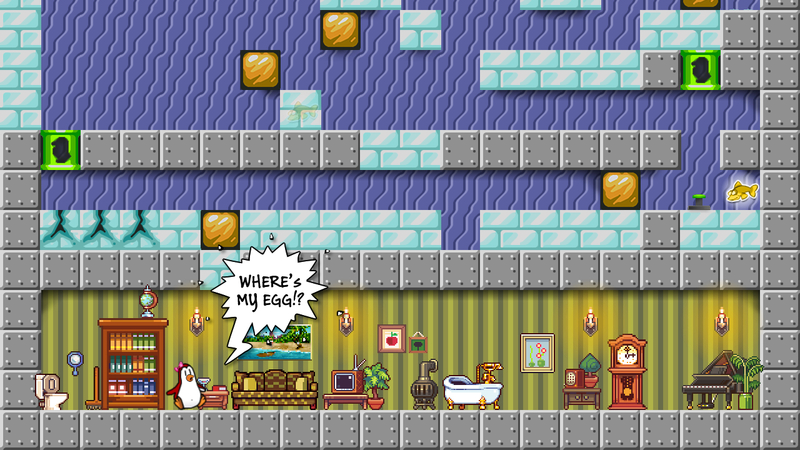 But there's trouble. 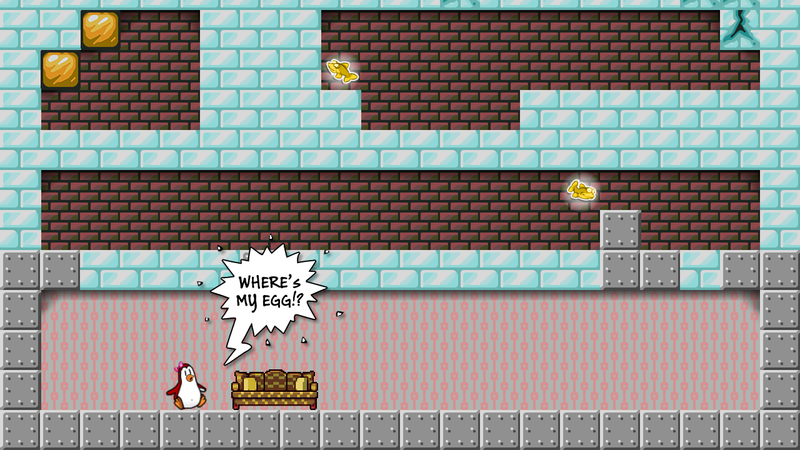 Enemies try to grab your egg and the ice is slippery. 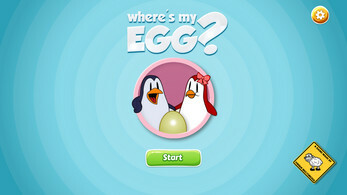 Mr. Penguin needs your help getting his eggs and presents to Ms. Penguin.